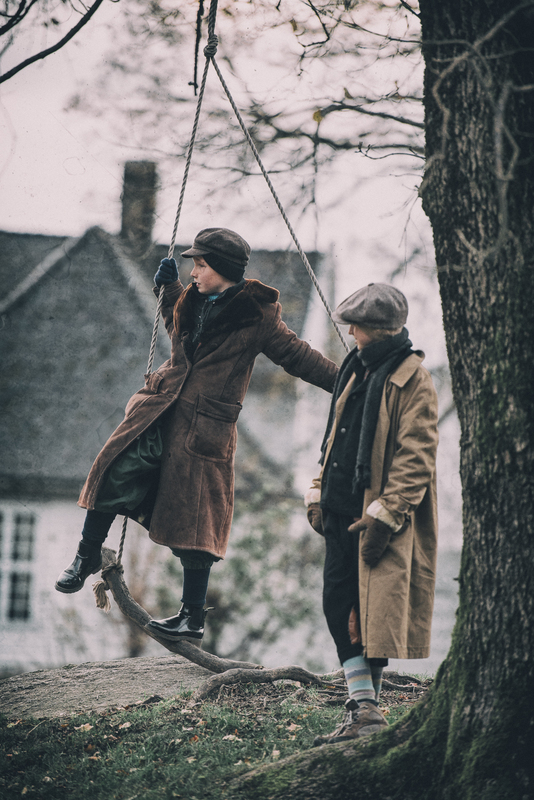 Photo: Cecilie Bannow. From the Itras By larp “Ticking Angels”, Bergen 2016. 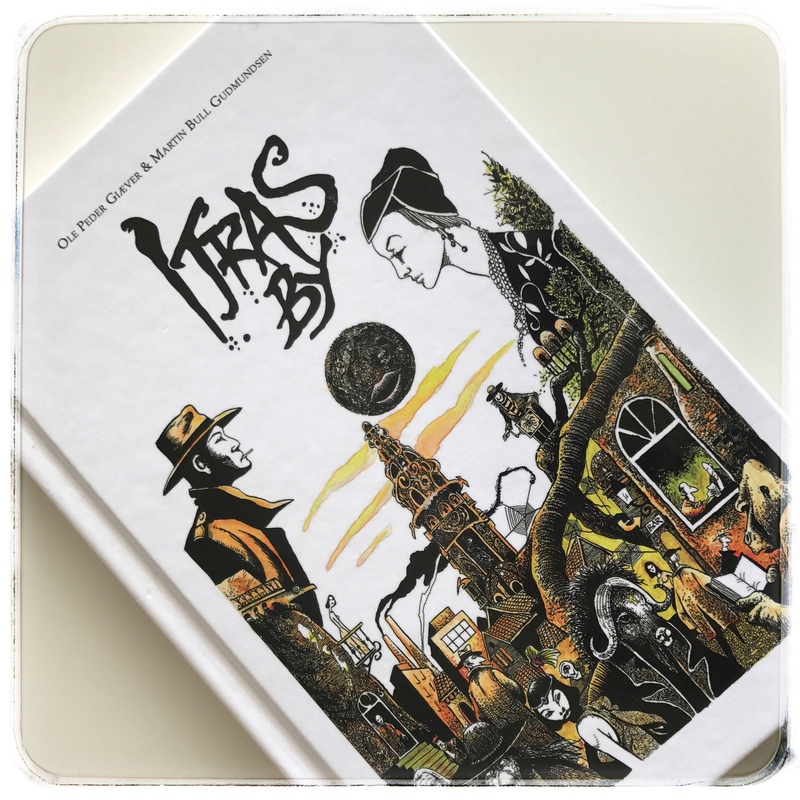 Itras by is a surreal roleplaying game set in a city reminiscent of Europe in the 1920’s. The system is card based and focuses on freeform and improvisation.